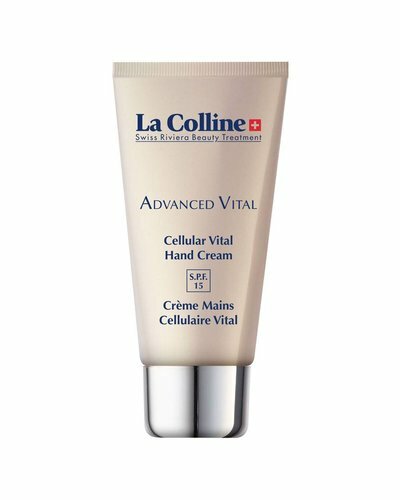 Hand moisturizing cream that nourishes and repairs hands that show the signs of time. 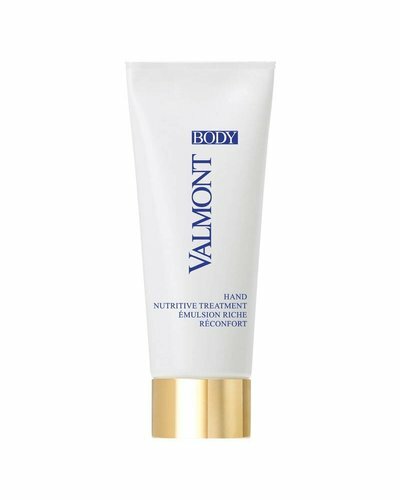 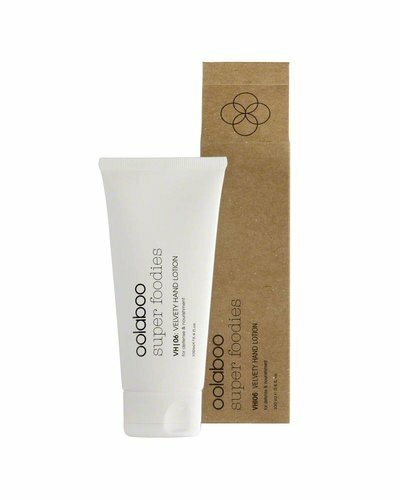 A silky hand cream for improving the skin's natural protection mechanisms. 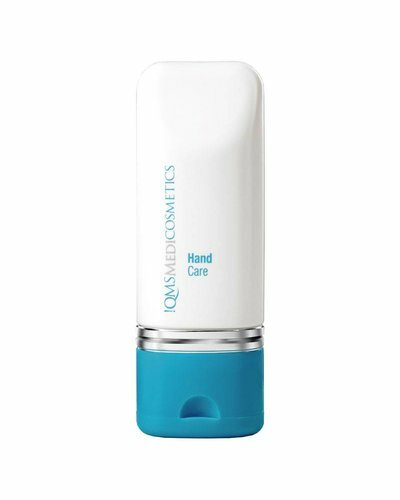 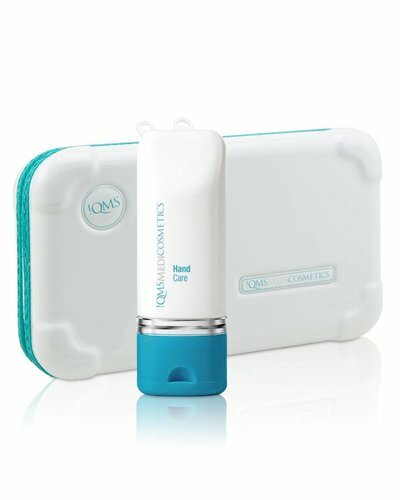 Clarifies, firms and reduces spots on the skin, while protecting hands from external aggression.